Love how a kimono polishes off an outfit? 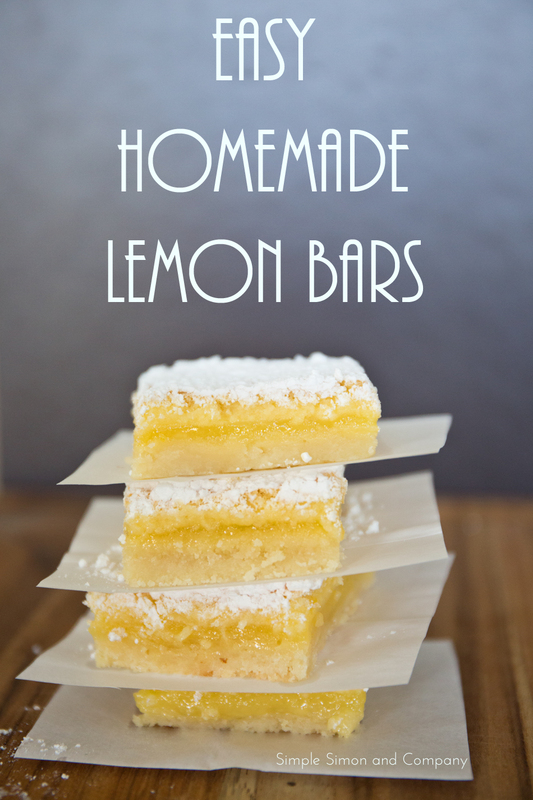 learn to make your own in just a few steps then step out in style! Hello everyone, we are Elizabeth and Liz, two girls who married brothers and ended up with the exact same name. Together we blog at Simple Simon and Company where we love all things sewing, crafting and the art of homemaking. 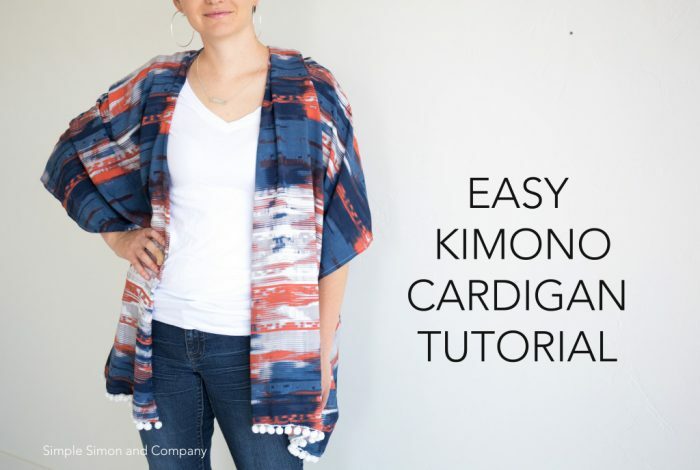 Today we have an easy sewing project that we know you will all love, an easy kimono sewing tutorial! 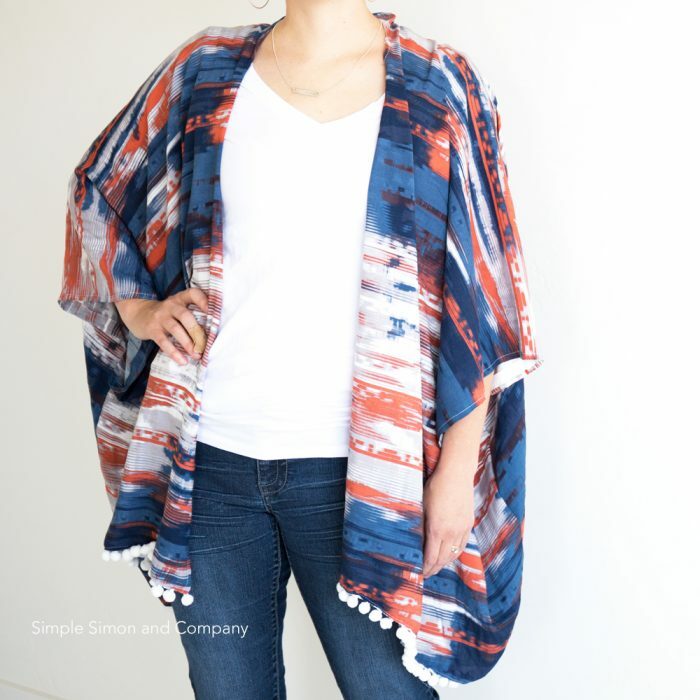 Have you been admiring all those cute kimono cardigans that are everywhere? Well, now with just over a yard of fabric you can make your own—for probably half to one-third of the cost. Here’s how….. Fold the rectangle in half so that the fold is at the top and the two open ends are at the bottom. 3. Cut up only the FRONT layer of the fabric as shown in the illustration. Then cut ellipse shape for neckline. 4. Measure down 10″ from the fold on both sides of rectangle and mark with a pin. These will be your armholes. Stitch up to that pin and out to side seam. 5. Turn under your armholes .5 inches, press, then turn up .5 inches and hem as the illustration below. 6. Hem the open cardigan seams and neckline the same way. Turn neckline and open seams under .5 inches, press. Then press under another .5 inches and hem. 7. Add pom poms onto the bottom of hem. If you need a great tutorial on how to add pom poms you can go HERE. 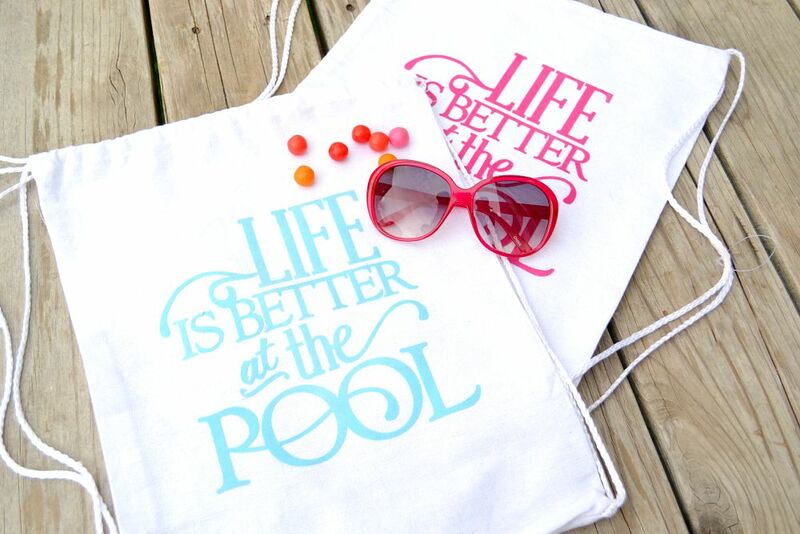 and this cute DIY pool bag! See even more easy Sewing Tutorials! Kimono looks easy to sew but have to ask : how do I cut the neck. Is it a soft half circle cut or do I need some kind of measurement. We’ve sent an email request to Liz at Simple Simon to answer your question, Elizabeth. 🙂 Thanks! You are just going to cut out a soft half circle shape for the neckline—about 6 inches wide (or wider if you’d like ). Hope that helps! Are these one size fits all? I have several friends interested in these and I can’t figure out what to do different to make a large vs small. Hi Heather! They have regular sizing; mine is a large… I am a size 8 but like things looser so a L fits perfectly. 🙂 Hope that helps! I realise this is a long time ago, but with the ellipse shape for the neckline – is this just on the front fabric or back and front please? Love it by the way – want to make lots! !